The Forest Code Watch, an initiative of seven socio-environmental organisations, is to launch their Portal today. 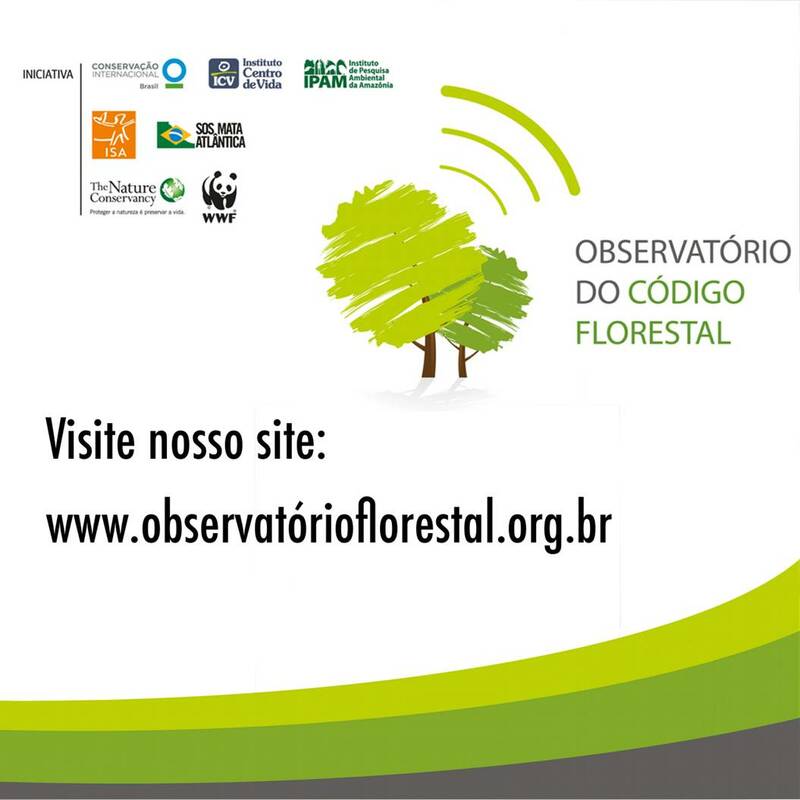 The website will group studies, analyses and the background of the Code, besides unpublished and exclusive material on the new Brazilian forest law. The aim is to facilitate the access to information on the code, besides encouraging the debate about its correct enforcement. The platform will allow gathering information data that are consistent and up-to-date, the control of the law will guarantee that the Rural Environmental Registry can actually be carried out and that there shall not be any more steps back in the enforcement of the law. The creation of the Watch is shared by the Amazon Institute for Environmental Researches, the WWF-Brazil, the SOS Mata Atlântica Foundation (SOS Atlantic Rainforest Institute), the Centro da Vida Institute (Centre of Life Institute), the Socioambiental Institute (Socio-environmental Institute), The Nature Conservancy and the International Conservancy. 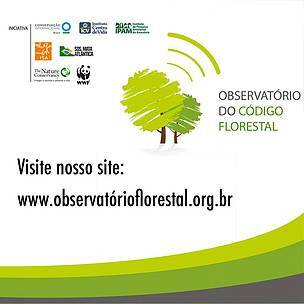 “With time, other entities will join this initiative, always with the mission of following up in a critical way and with technical background the enforcement and regulation of the new Forest Code, in order to avoid more steps back and foster advances where legislation allows” pointed out Jean Timmers, WWF-Brazil’s Public Policies superintendent. The Watch is open for other society’s organisations to join and those who participate shall have freedom of opinion and action. The Atlantic Rainforest Network ONG’s, the Apremavi, the Iniciativa Verde (The Green Initiative), the Grupo Ambientalista da Bahia (Bahia’s Environmentalist Group), the Amigos da Terra Amazônica (Friends of the Amazon Land), the Imaflora, the Bolsa de Valores Ambientais do Rio de Janeiro (Environmental Stock Exchange of Rio de Janeiro), the Associação Mineira de Defesa do Meio Ambiente (Minas Gerais Association for the Defence of the Environment ) and the O Direito por um Planeta Verde Institute (Institute for the Right to a Green Planet) have joined the Watch on the occasion of its first seminar, which took place in Salvador (BA) in early October.